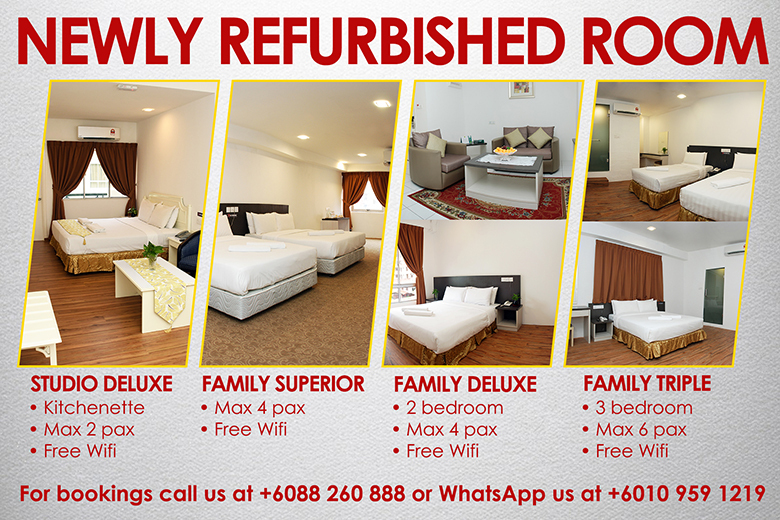 affordable superior and comfortable rooms. 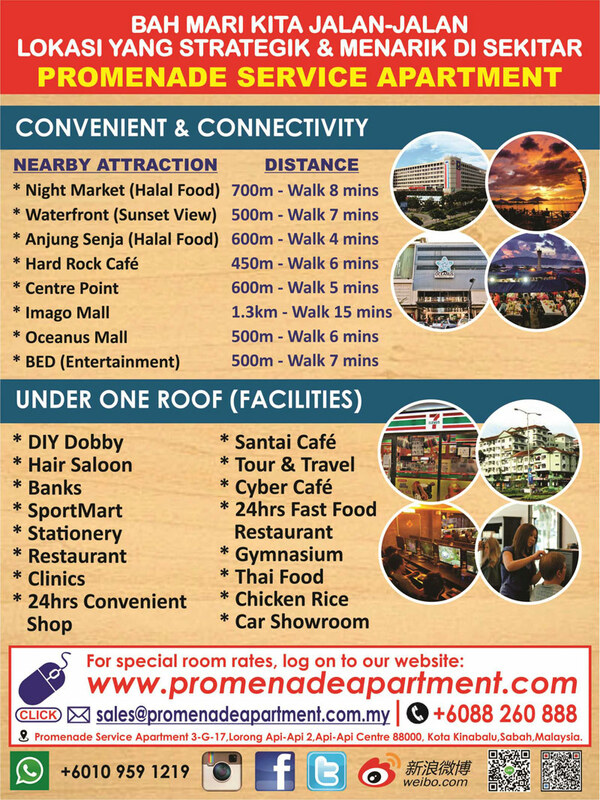 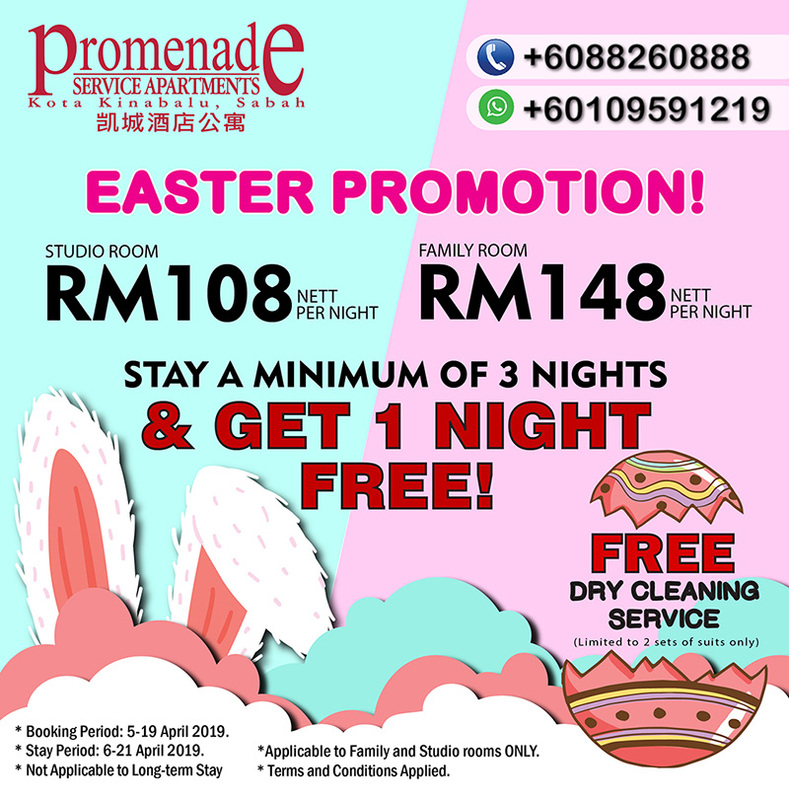 Promenade Service Apartments (PSA) features 121 units of studio rooms, family suites & Check-in Room. 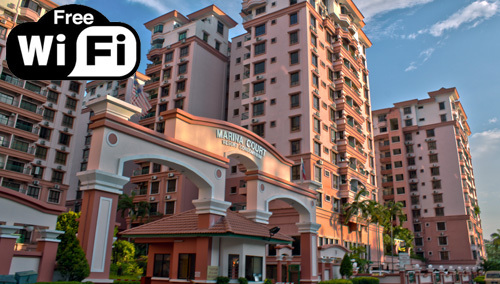 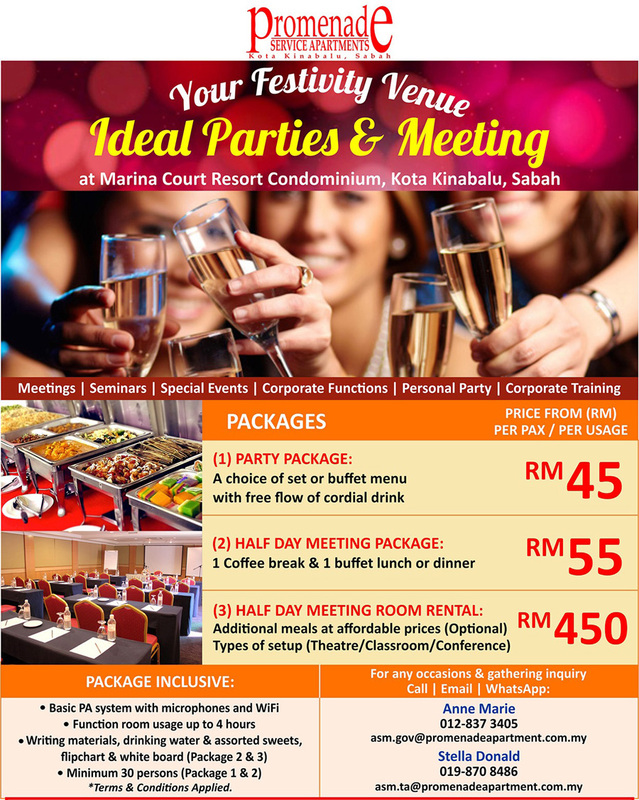 Marina Court Resort Condominium (MCRC) contains 3-bedrooms apartment with meeting and residential packages catered for business meetings. 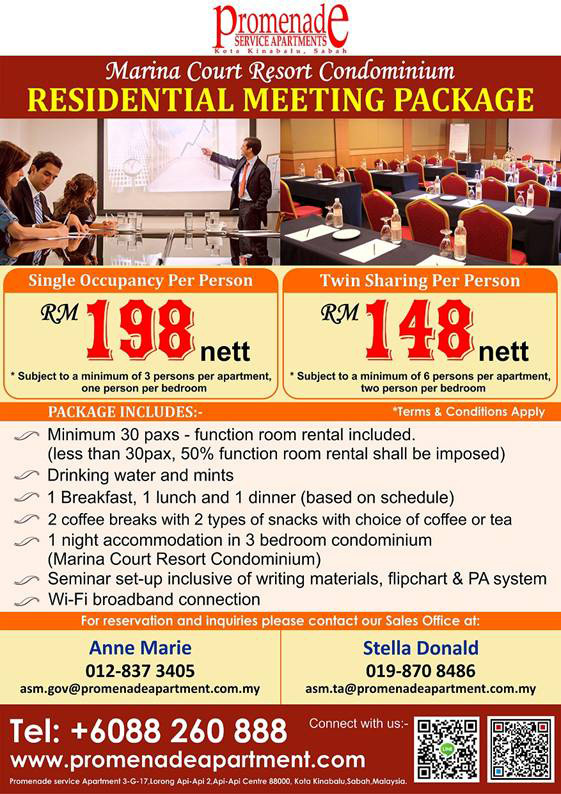 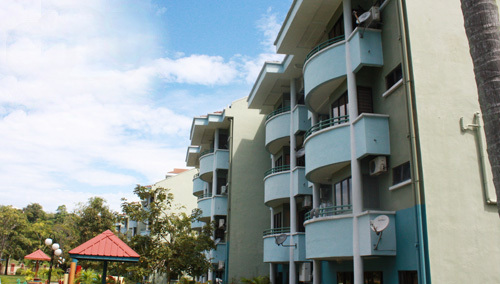 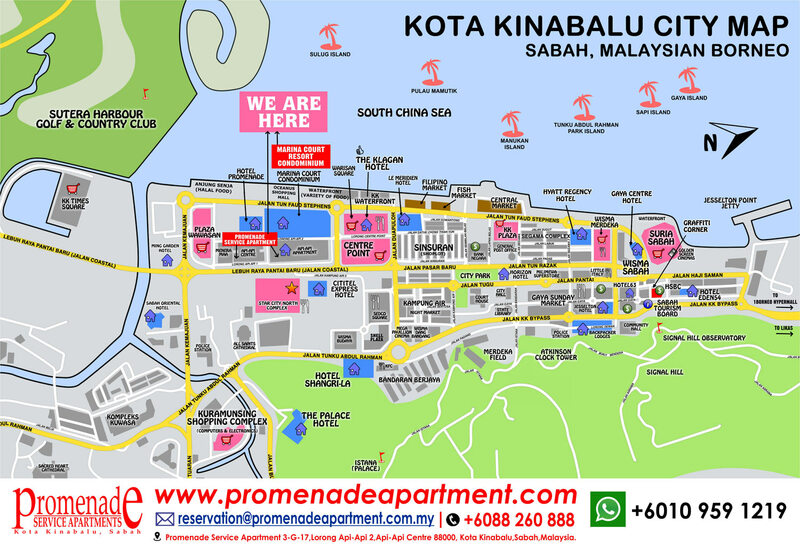 Colonnades Resort Condominiums are 3-bed rooms corporate suites located along Jalan Harrington, which is 5 minutes drive from the city’s centre. 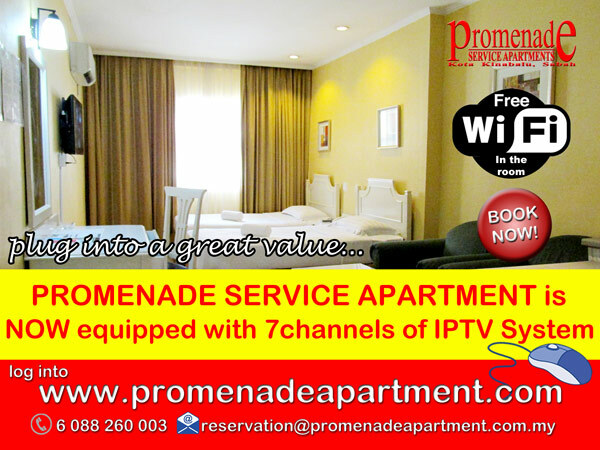 Our units are fitted with Kitchenette (except for Family Suites), TV, Hot Water, security monitoring system and electronic doorlocks for your comfortable stay.